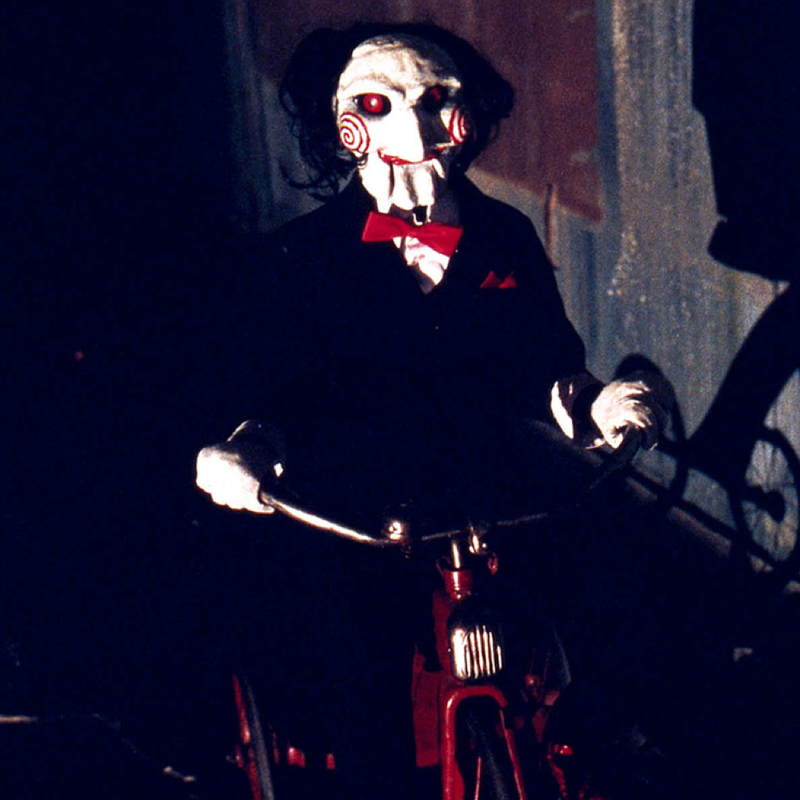 When it comes to halloween costumes it is hard to argue that a Jigsaw costume from the movie Saw is one of the best. 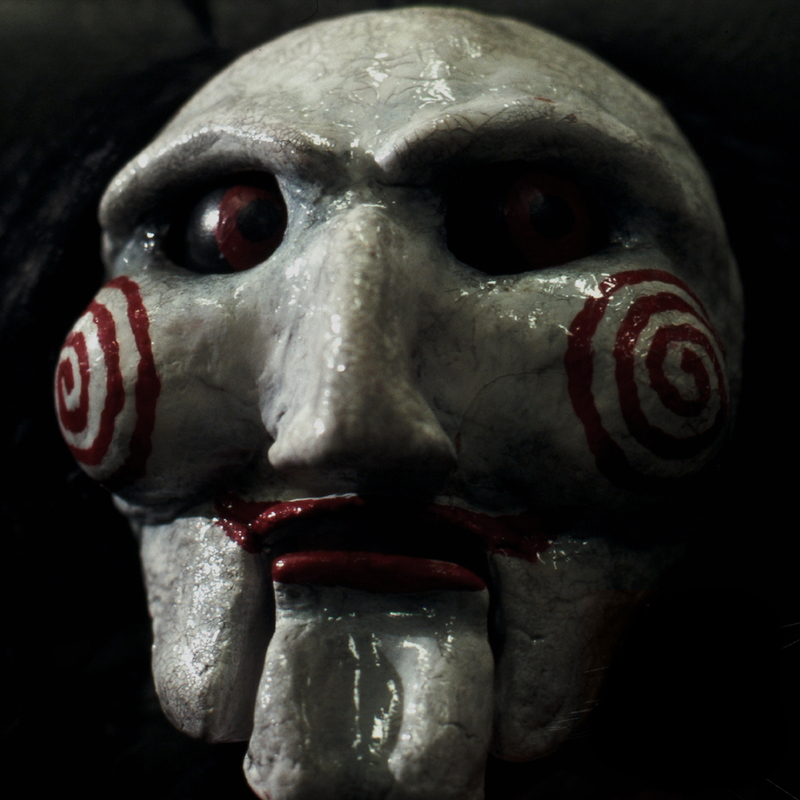 Not only is Jigsaw instantly recognisable he is the the villain in one heck of a scary movie. Above all else making your own Jigsaw costume is very easy and cheap. 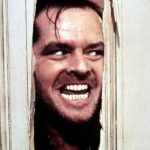 If you want to make your own homemade DIY Jigsaw costume you will need as few as five items. 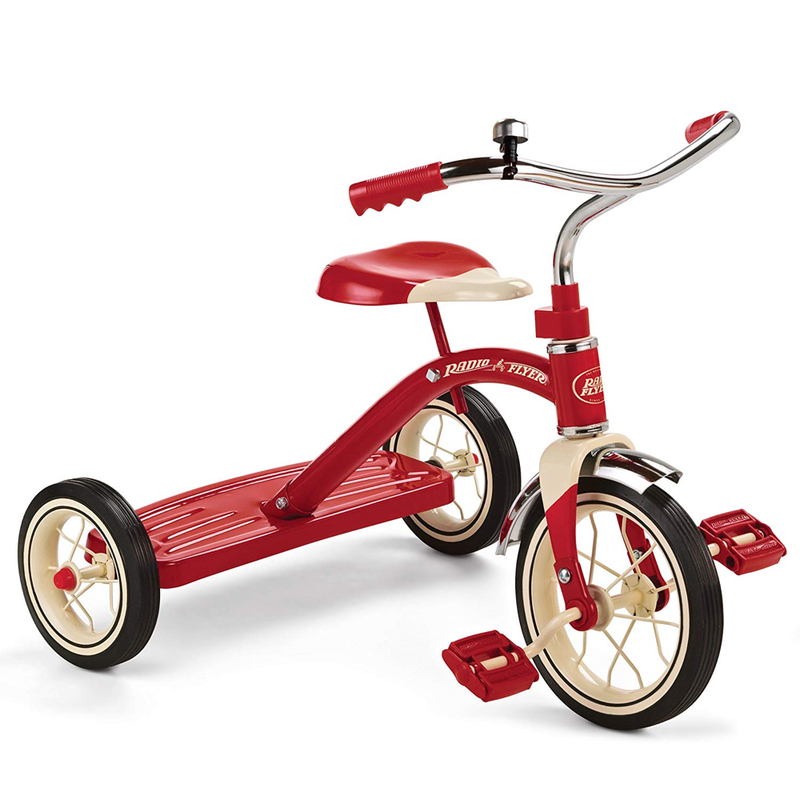 The most important item will obviously be the Jigsaw mask. 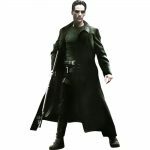 Other than that here is a complete list of everything that you will need to make your own Jigsaw costume. 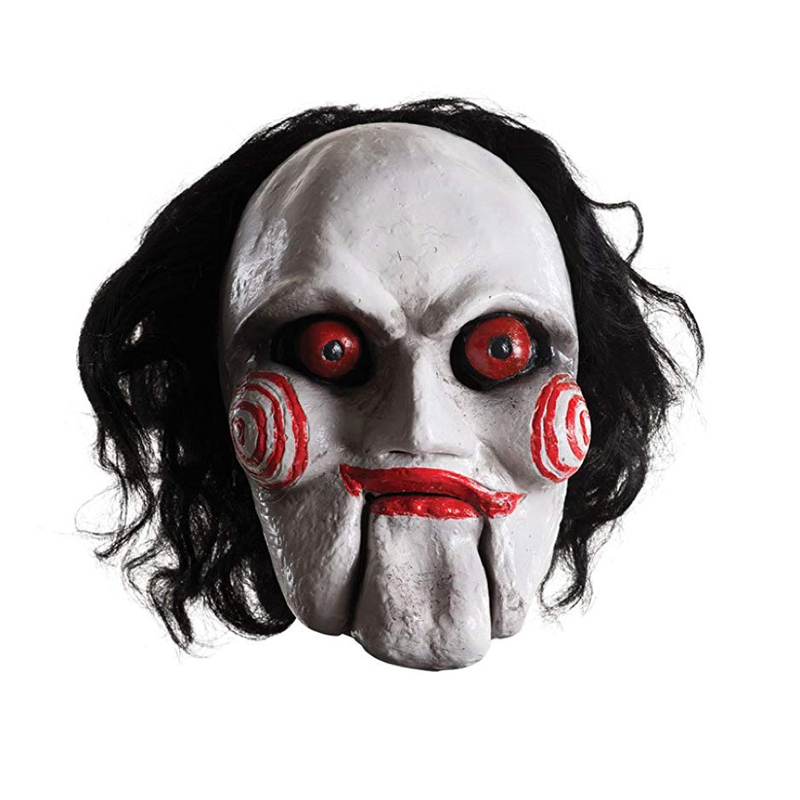 The first and most important item of this excellent halloween costume is the Jigsaw mask. 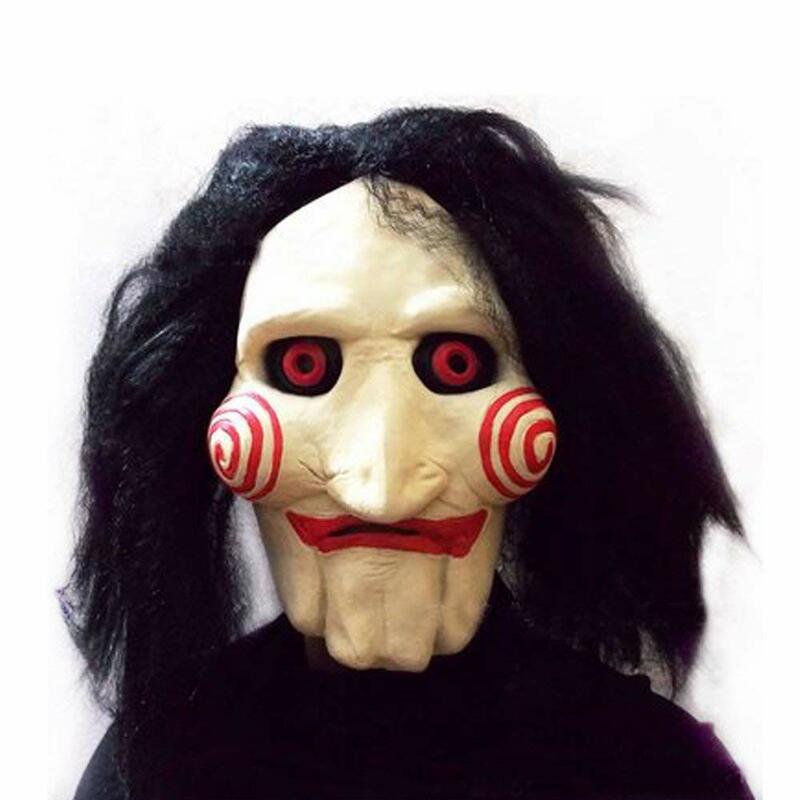 The mask worn by Jigsaw is very unique and defines the character. 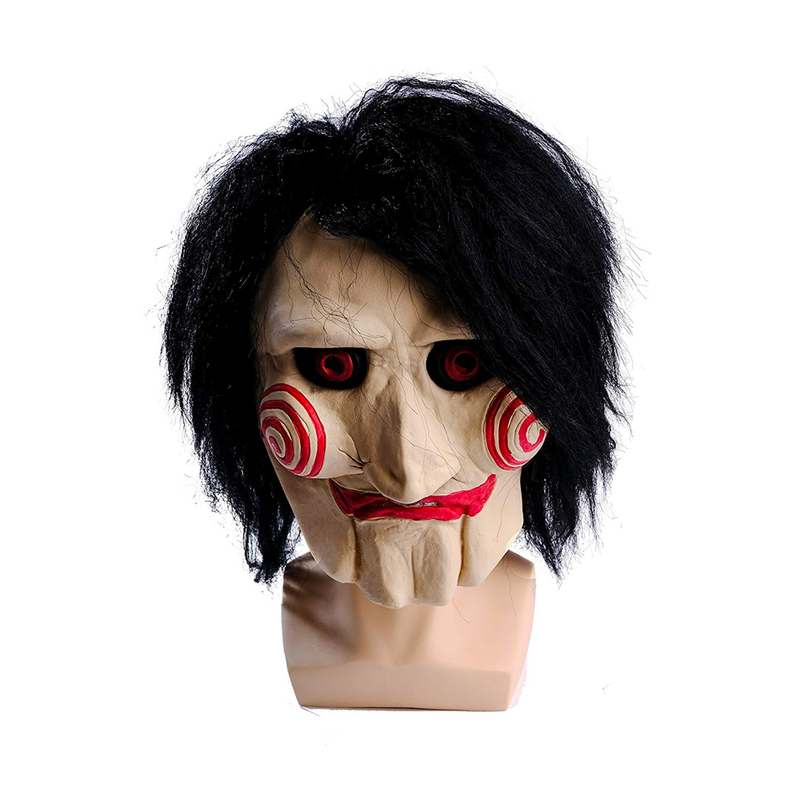 Thankfully, for this Saw costume, there are many Jigsaw masks available to buy online. 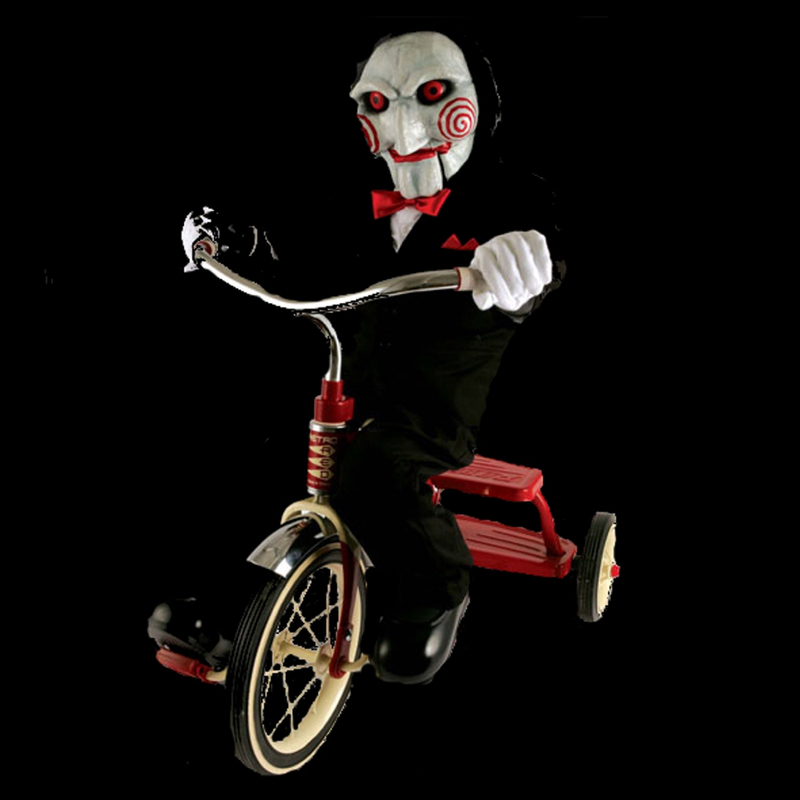 As with all the items of clothing that Jigsaw wears the suit that he wears is easy to replicate. 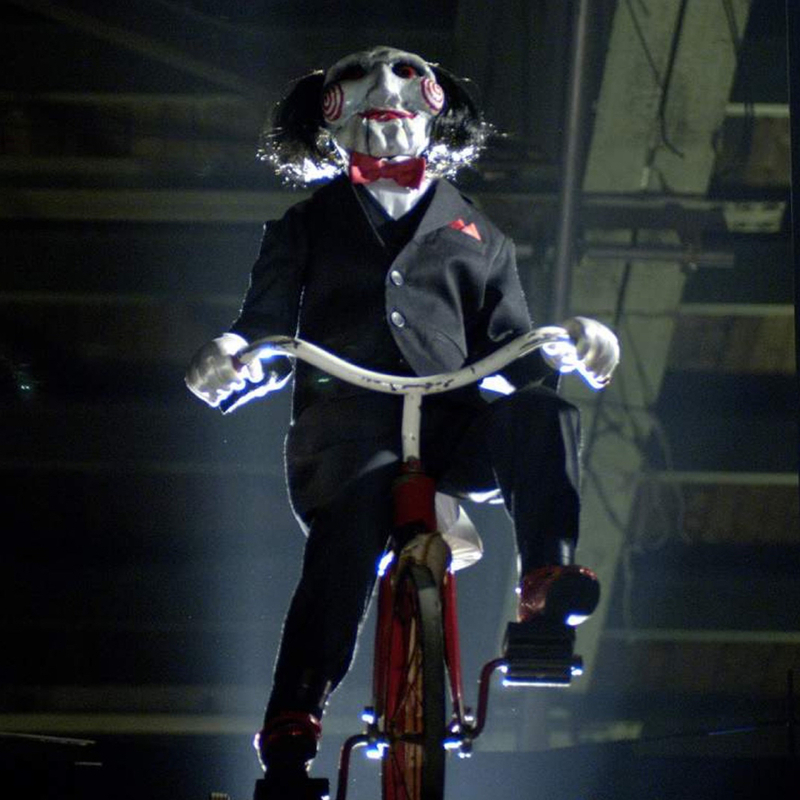 The suit that Jigsaw wears is black in color and is a slim fit. 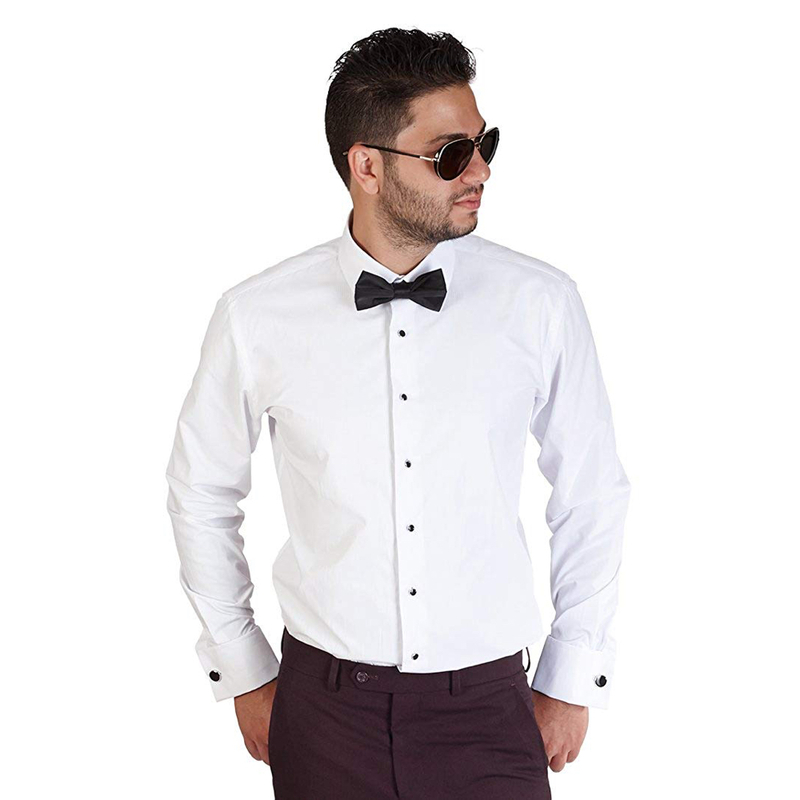 It has two buttons which he has fastened up. 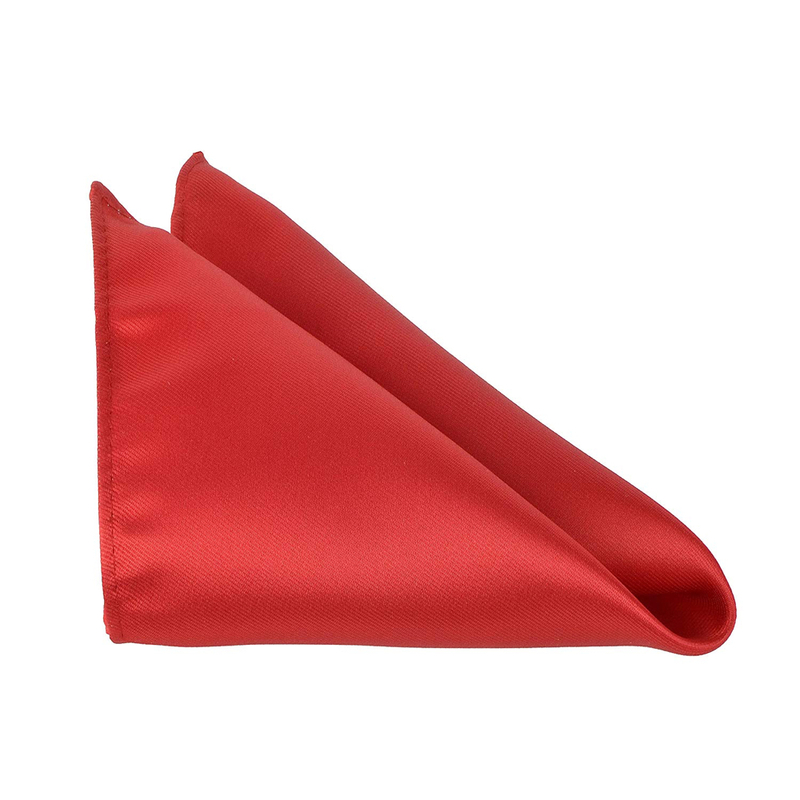 Most importantly, other than the color, it is important to have at least one breast pocket. 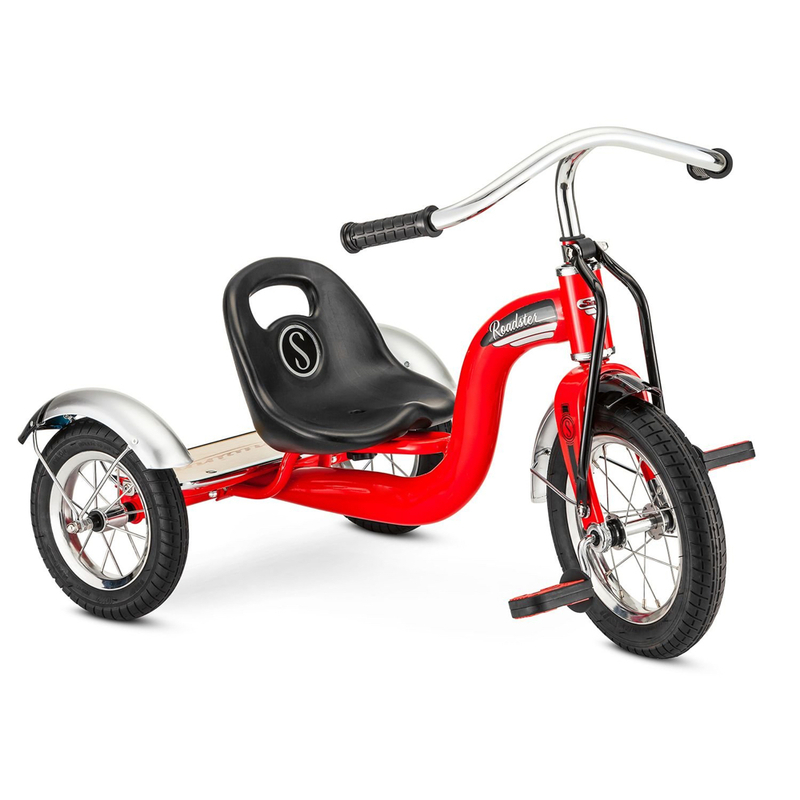 We will explain why later. 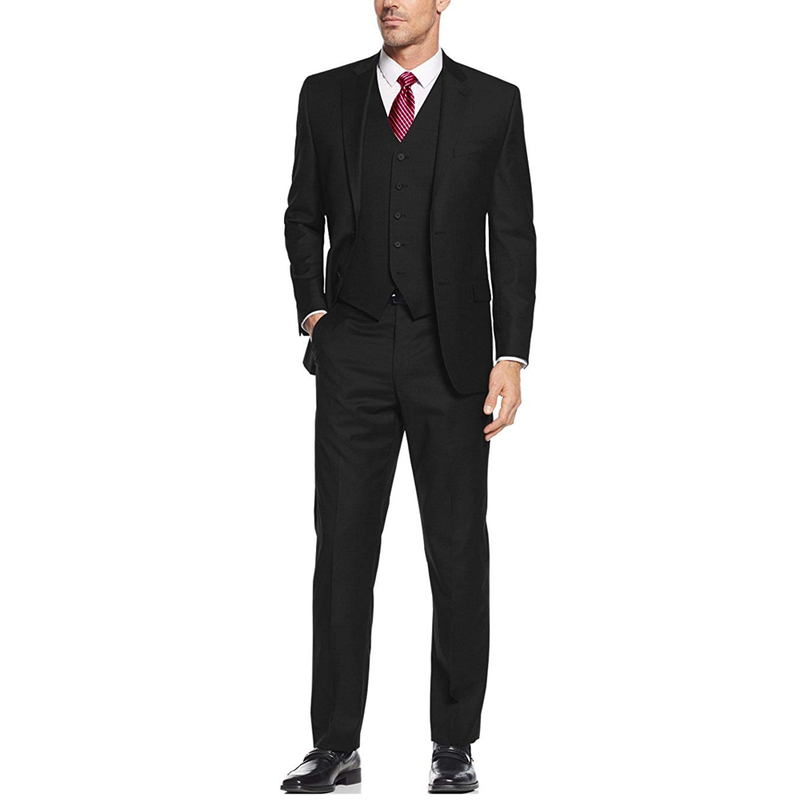 If possible you will also need a waistcoat. 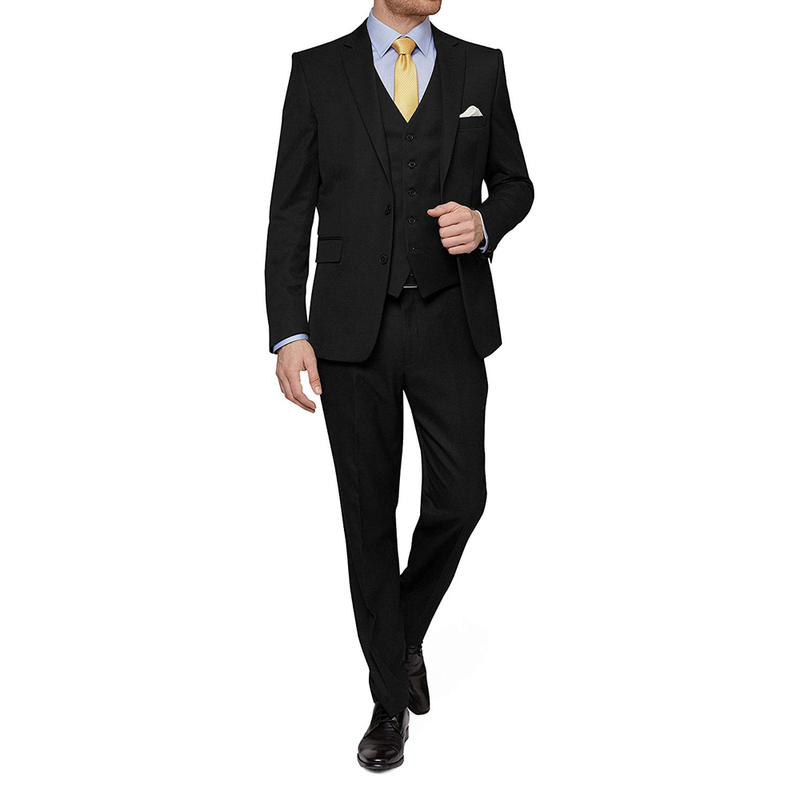 Under his suit and waistcoat Jigsaw wears a formal dress shirt. 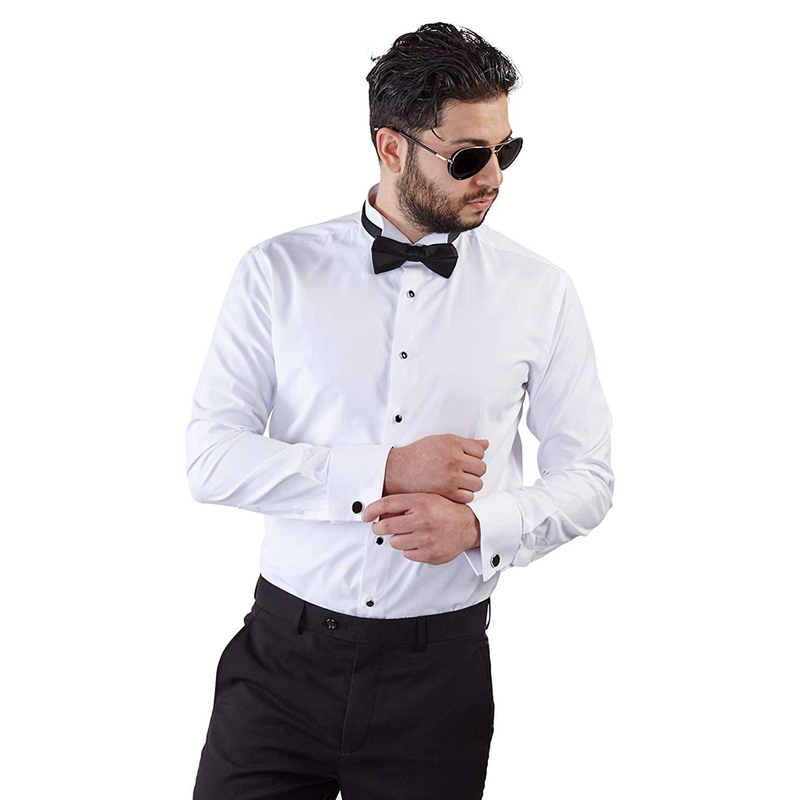 For your Jigsaw costume you will need a white dress shirt that, like the suit, is a slim fit. 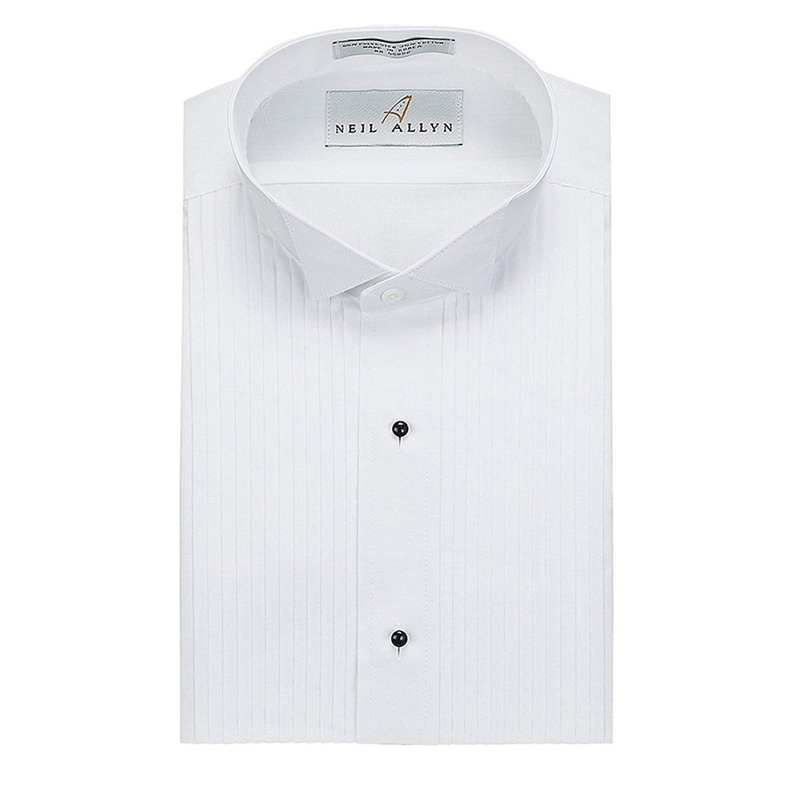 You will also, ideally, need to choose a shirt that has a collar that can be lifted around the rear o the neck to show off the band of the bowtie. 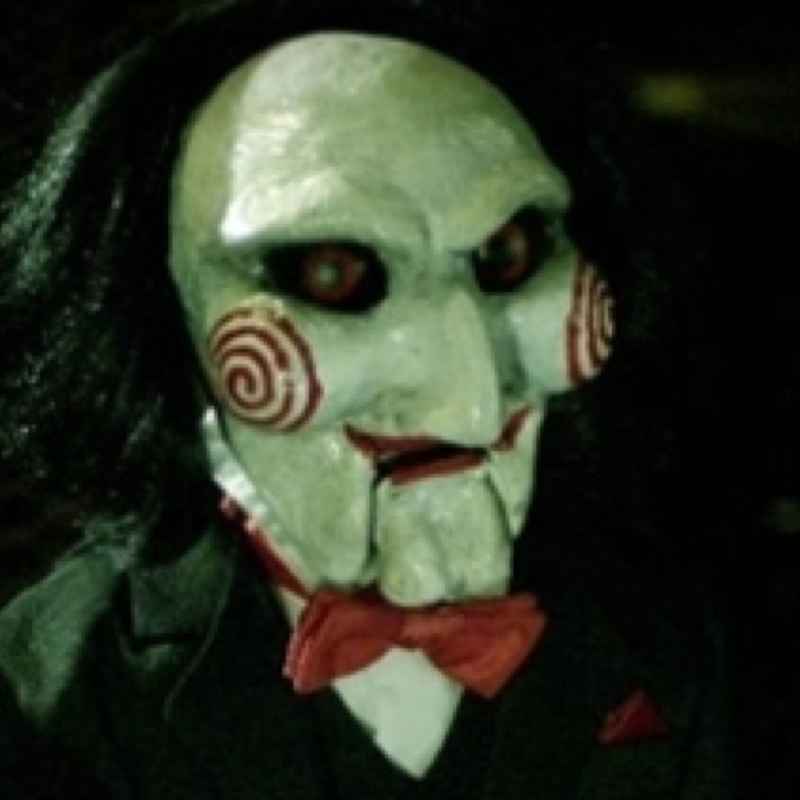 One very obvious item of clothing that Jigsaw wears is a bowtie. 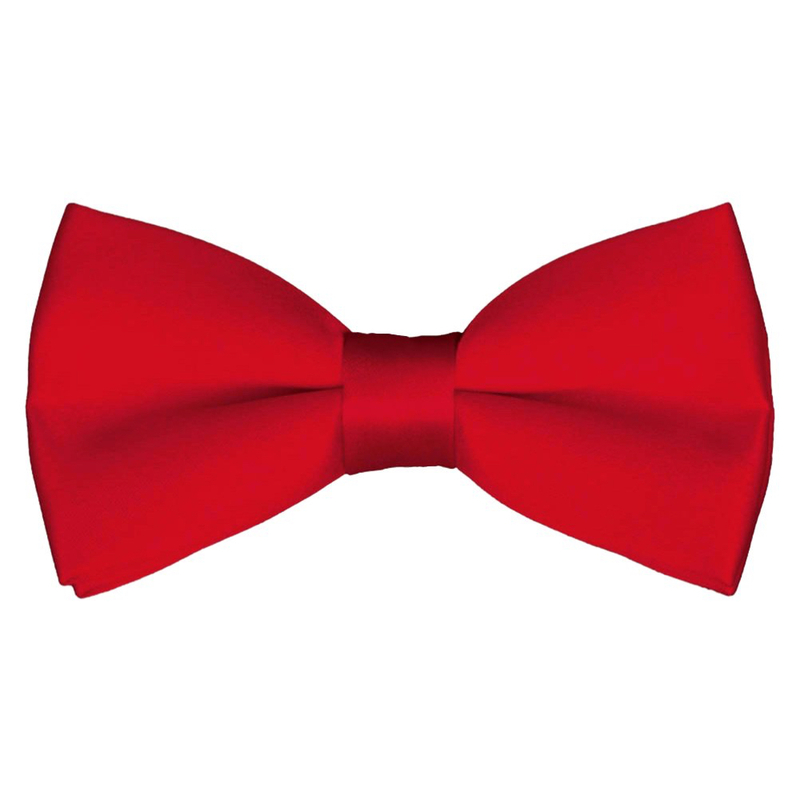 The bowtie worn by Jigsaw is red. He also wears his shirt collar up so you can see the red band around his neck. 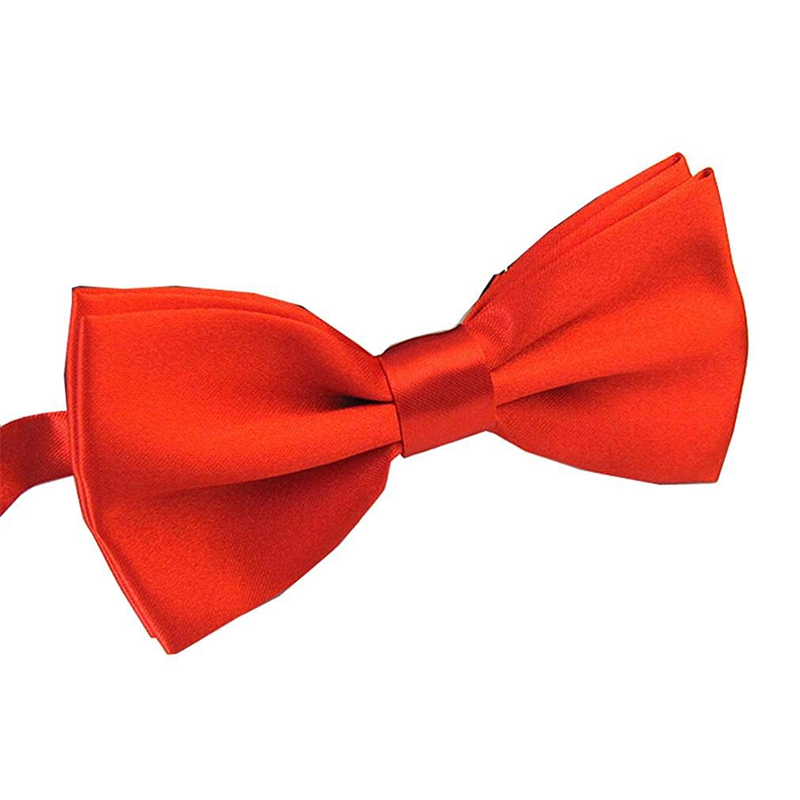 It is much easier to use a clip on bowtie rather than one you will need to tie yourself. 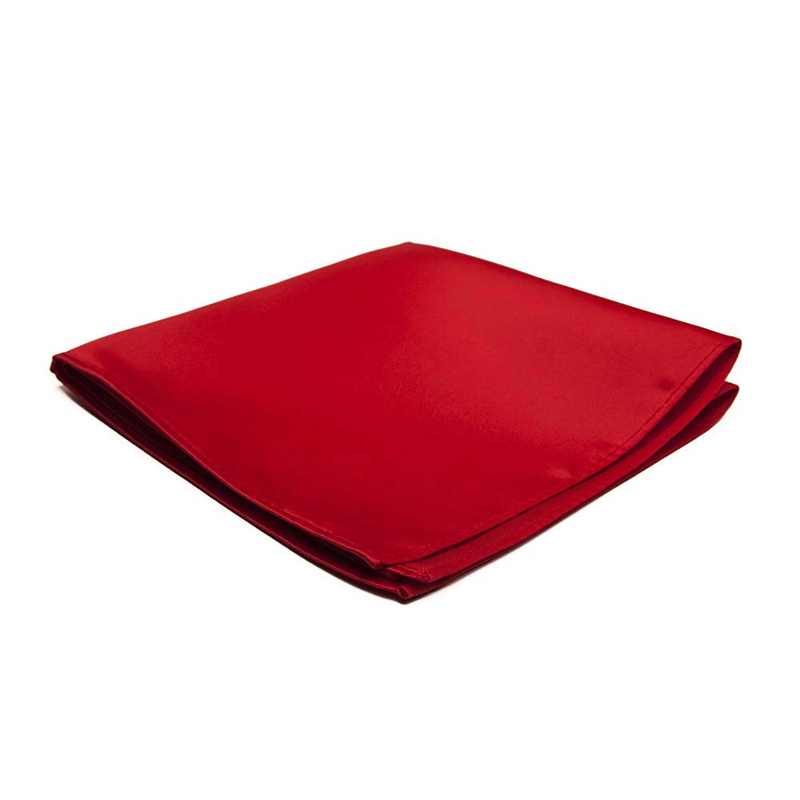 The red handkerchief that Jigsaw has is the very reason we advised to use a suit with at least one breast pocket. 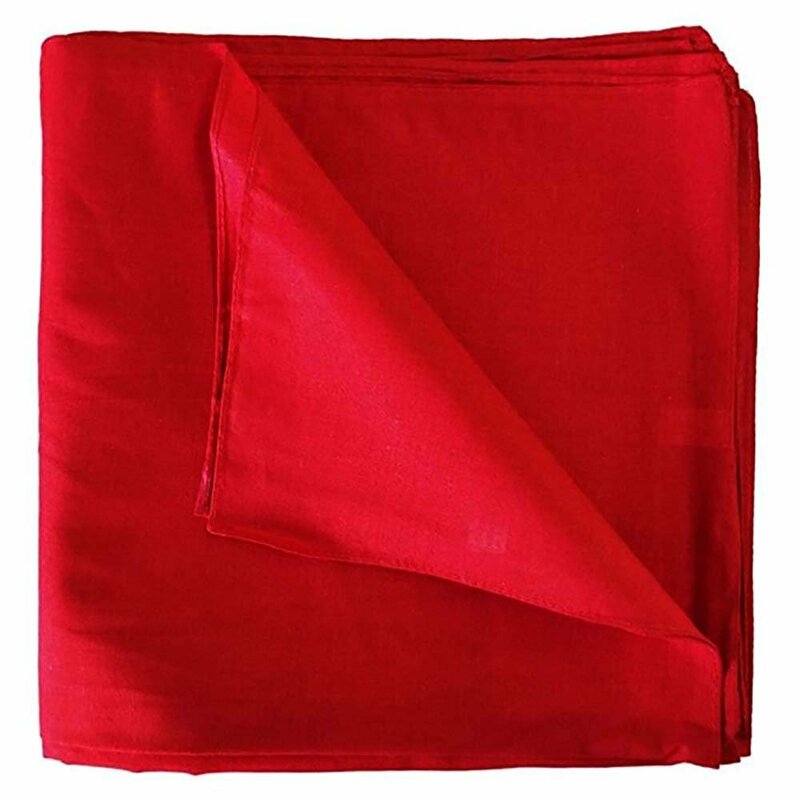 This is where Jigsaw has his handkerchief folded with two points sticking out the pocket. 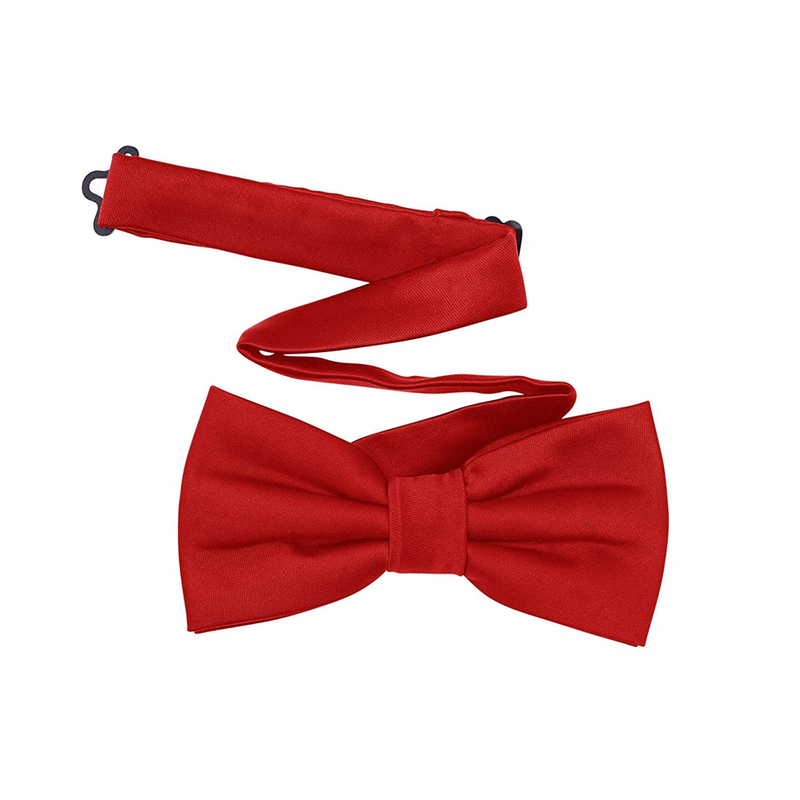 Try to make sure that shade of red of the handkerchief matches that of the bowtie you are using. While this last prop is in no way essential to making your own Jigsaw costume it is a really nice finishing touch. 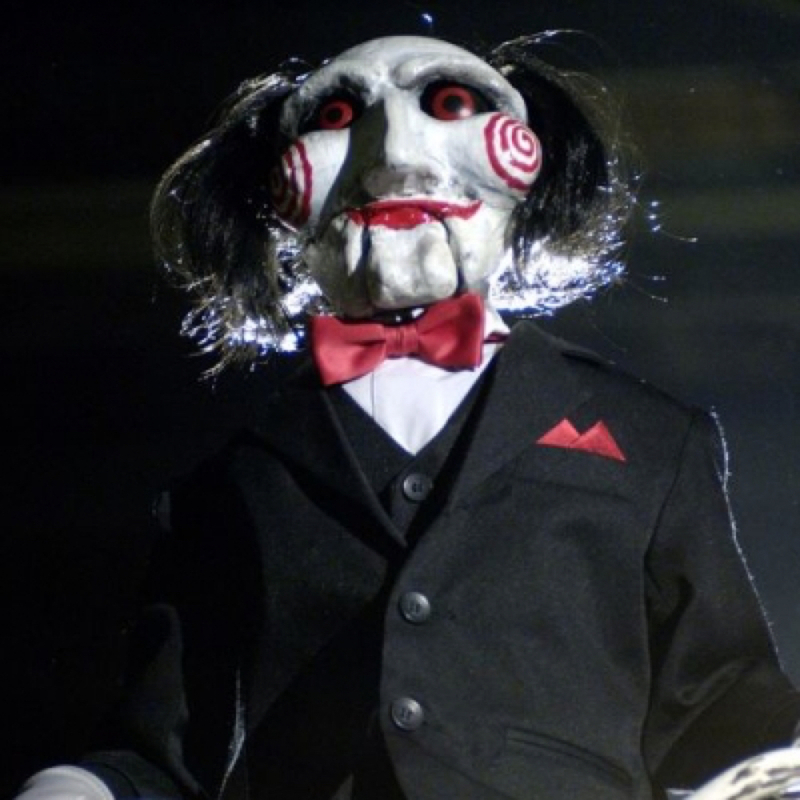 It will certainly make it movie accurate and unlike any other Jigsaw costume out there. 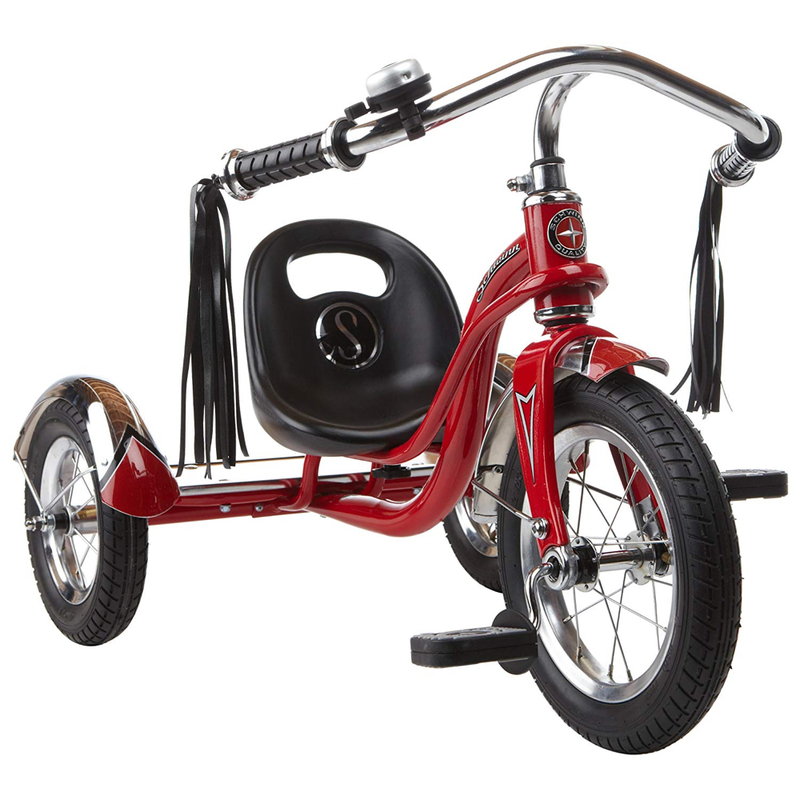 This last prop is simply a red tricycle just like he rides in the Saw movie.